Have you been paying attention to WordPress news lately? If you have been to your WordPress dashboard today, you have likely to notice a major update waiting for you. A long-awaited 5.0 update to WordPress was officially released on December 6, 2018. You can get in touch with WordCamp US. WordPress 5.0 “Bebo” brings with it some big changes to WordPress and the way of blogging as well. Here is what the changes have made in the last update of WordPress 5.0. This handy cheat sheet will provide you with an overview of what has already changed in WordPress 5.0 and how to take advantages of the new features. One thing, if you aren’t using any of the WordPress hosting services, you will have to update the latest WordPress version 5.0 manually. Before updating to the latest version, don’t forget to create a complete backup. Now, in this article, I will show you the new WordPress releases and the features you should try after updating your websites. There are some significant changes happened under the latest updates of WordPress 5.0. This is pretty interesting to see how things work. Here are some new features that are added to the WordPress 5.0. 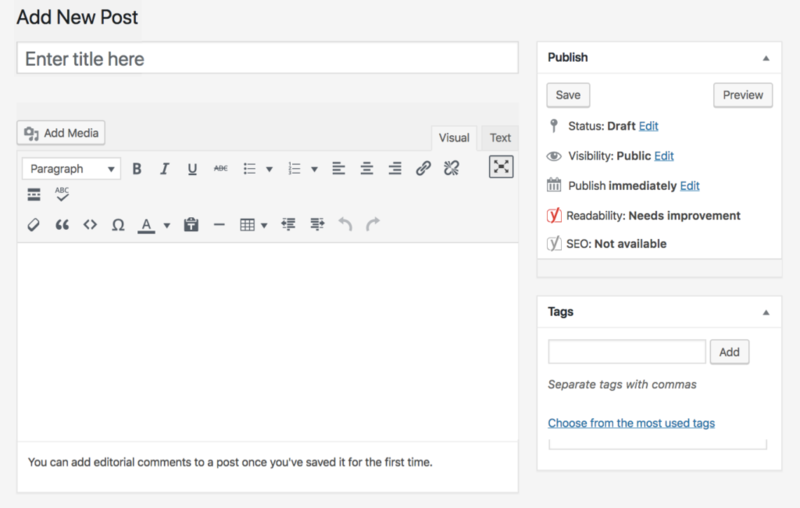 The most important aspect of WordPress 5.0 is that it has introduced a new block-based editor named Gutenberg. 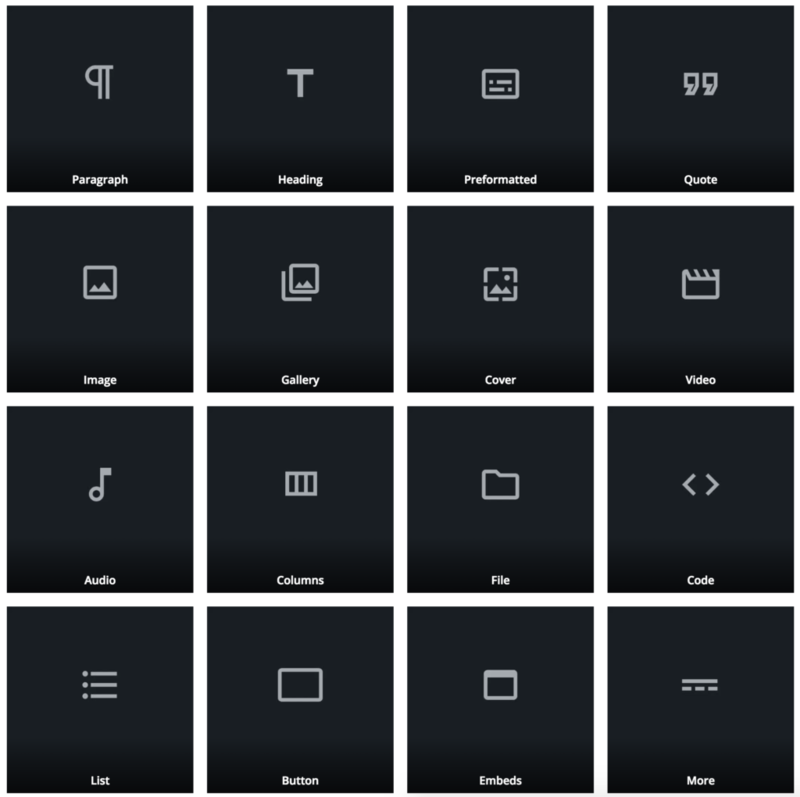 Basically, it’s a block-based content editor that allows its users to create beautiful layouts using blocks. But if you want to use the classic editor, then no problem, just install the Classic Editor plugin. It provides you with the option to either replace the new block-based editor entirely or have both editors enabled – where you get to choose which one you want to use on a per-post basis. Introducing Block Templates define that you can rely individually on Blocks to create fresh and compelling WordPress themes. 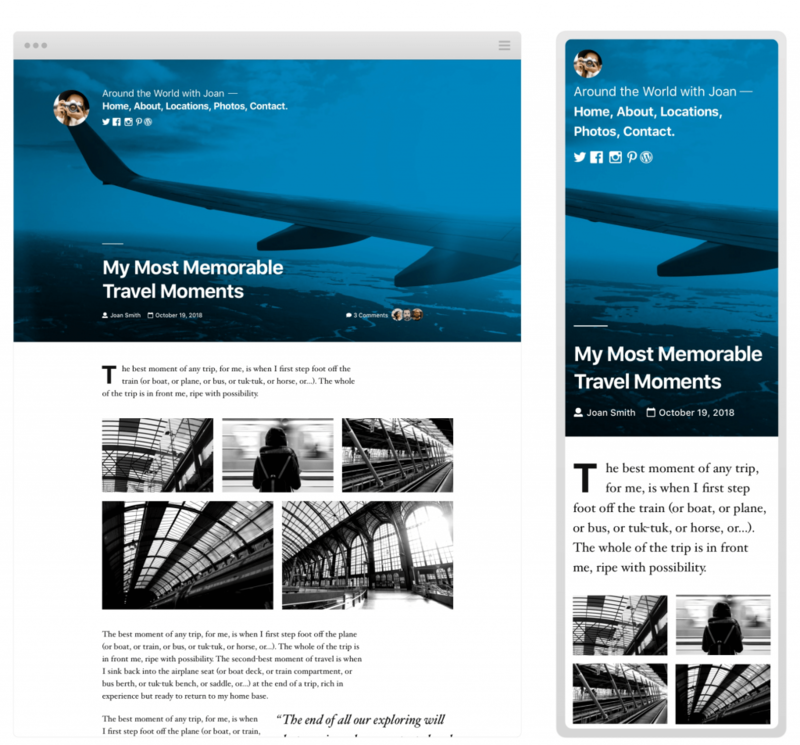 Blocks let you create pre-meditated page styles that can be reused under any circumstances. Moreover, using Gutenberg editor, you can have tons of editor’s features in the form of a block. You can use any of the blocks accordingly on your web page. This is a handful way to insert, edit, click and drag to reorder. The block-based editor covers most of the features in the previous TinyMCE in visual blocks format. If you want to know more information about Gutenberg, you can have a close look at the official Gutenberg Handbook provided by WordPress. 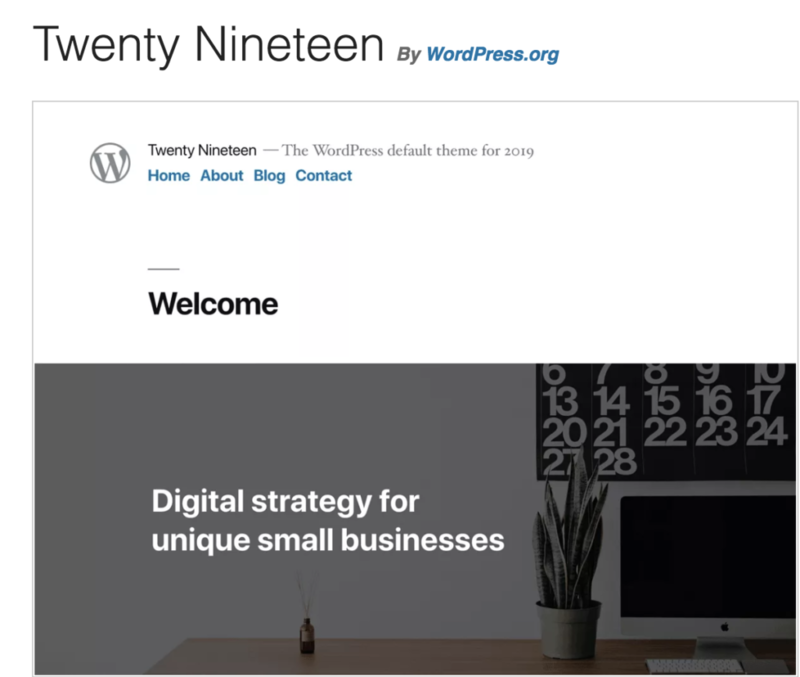 With all the major updates, WordPress comes with a unique default theme —Twenty Nineteen. This is the default Gutenberg based theme that can be found after installing a new WordPress. The aim of the theme is to showcases how Gutenberg works actually. The team behind the theme has made the theme in such a way that it fits aesthetically for the bloggers but the theme fills the role of a multipurpose if necessary. The most important part of the theme is that it includes both front and back-end styles so that users can find the confidence using the Gutenberg on their site’s appearance. Now, it’s the matter of time to see where this new road is going to take us. New update of WordPress is going to make REST API easier to send and receive data from a WordPress site. That’s why developers are going to experience a major change in the way that WordPress acts before as a platform-building framework. In addition to this, Gutenberg is heavily dependent on the Block API to make developers use Gutenberg as a means to develop new themes and plugin. As it’s a major release, there’s no denying fact that WordPress users should remain cautious with upgrading to the latest WordPress 5.0 version. There are chances that things might get a break, or if you are mindful enough, you could probably end up in a mess. So, to avoid unnecessarily mess, the three most important things can we need to consider seriously in the transitional period. They are Theme & Plugin Compatibility, Pre-Gutenberg Content, and Site-Backups. Let’s take a close look at each one of them. Most of the developers and designers are already aware of the Gutenberg and they are taking steps to ensure that their plugins and themes work flawlessly with WordPress 5.0. But, the thing is many of us usually use plugins that haven’t been updated in times and that outdated plugins could cause compatibility issues. To fix the issue, I recommend that every plugin and theme should be checked solely. It also should be clear about that where these plugins and themes can be used in the newest WordPress version. 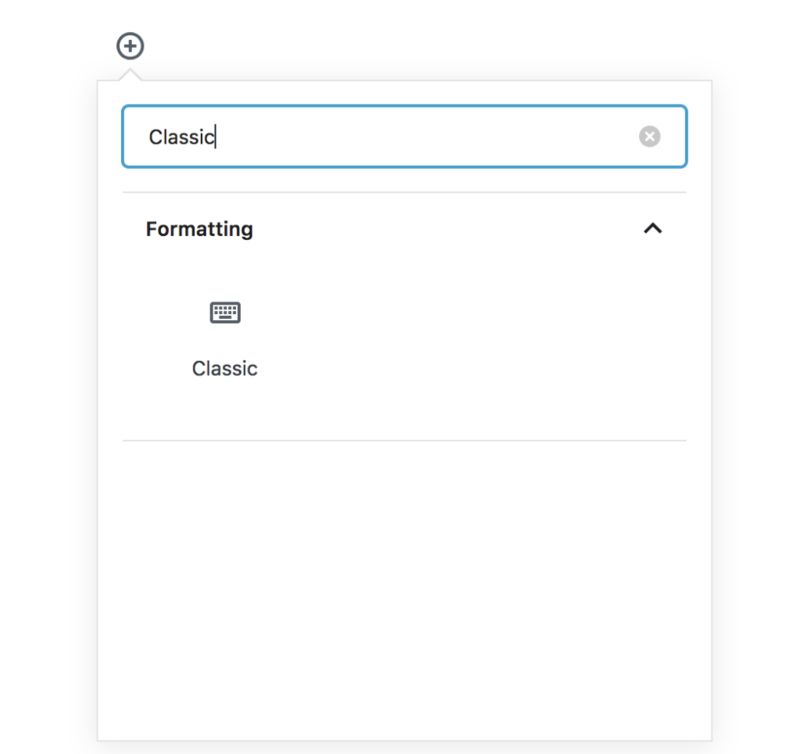 Did you think about the contents that are already written by the classic editor? Now, it’s not a problem though, it’s not hampering in any way. 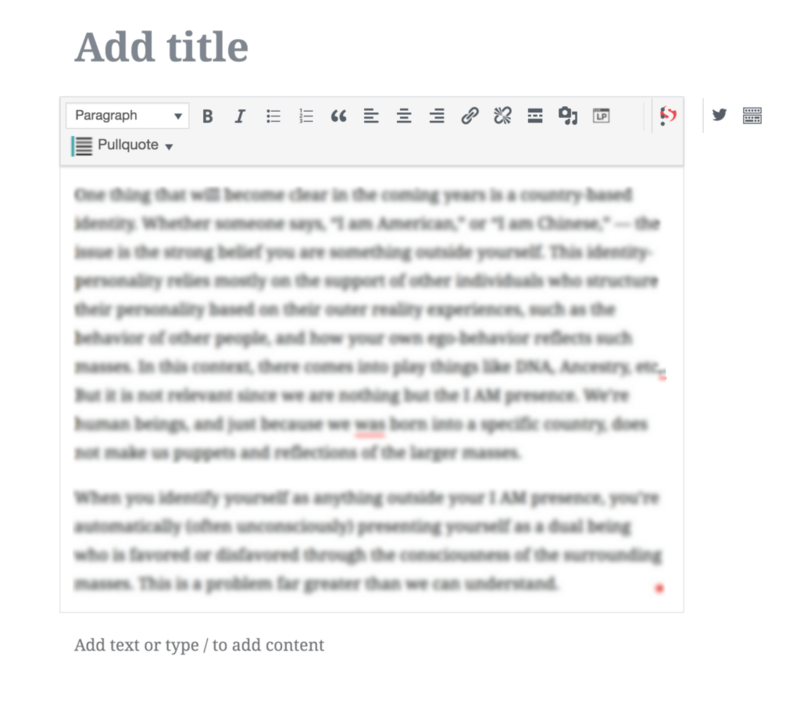 The thing is old classic TinyMCE editor embedded inside the Gutenberg editor as an individual block. You can find the editor and use them as you need. You can have both editors within your site. It’s totally up to you to determine what is best suited for you. Both options are great and it depends on you whether you should convert or not. You can choose any one of them. This part is one of the most important aspects if you aren’t keeping both the live and staging version of your site. Before updating your site, make sure that you have taken backup perfectly. If you do the both then you need not to worry anymore. Because of Staging sites are basically clones of your production site and enables you to test new features, plugins without hampering your live audience. If you are sure enough whether you need to have an access to a staging site, ask your hosting company for the clarification. Though WordPress has an inbuilt back feature, I think, it’s hardly sufficient to ensure minimal loss of data. In this respect, you can check out WordPress back-up Plugins. At last, I would say that it’s an critical importance that you have taken a proper backup before the hit on the Update button for WordPress 5.0 version. Now the time has changed a lot with the flow of versatile demands. For both general users and developers need to be habituated with the adaptation process. Only then once, we can see the ultimate success of the Gutenberg in WordPress. I am eagerly waiting and looking forward to experimenting what will happen in the next. 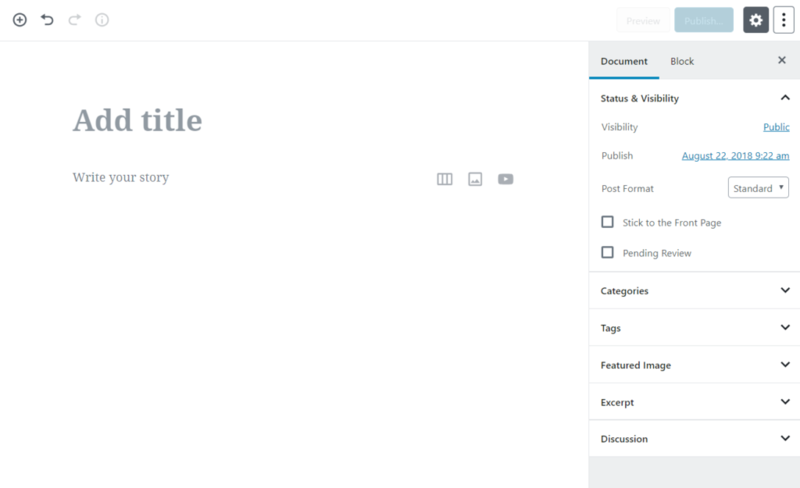 I hope, we all are liked the summery of WordPress 5.0 and the Gutenberg editor. 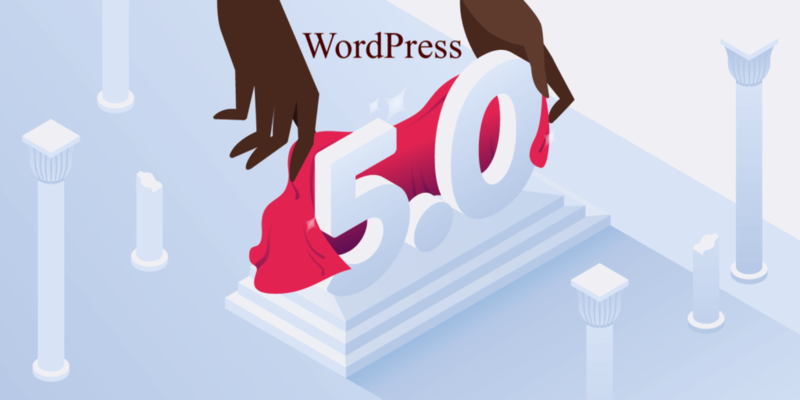 Most importantly, don’t forget to share your thoughts about the release of WordPress 5.0. Do you think the future of WordPress theme and plugin development lies in Gutenberg itself? Have you gone through with creating custom designs? Thanks for your appreciation too.